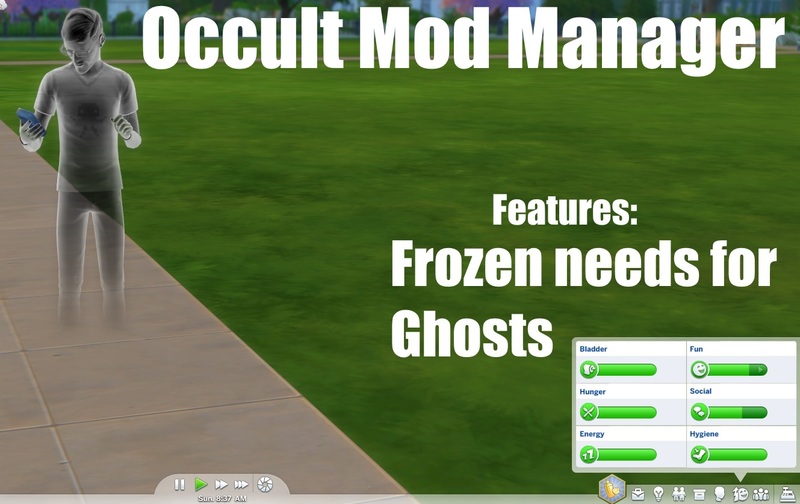 Occult Mod Manager is a mod I've created to be used with some of my upcoming occult mods. 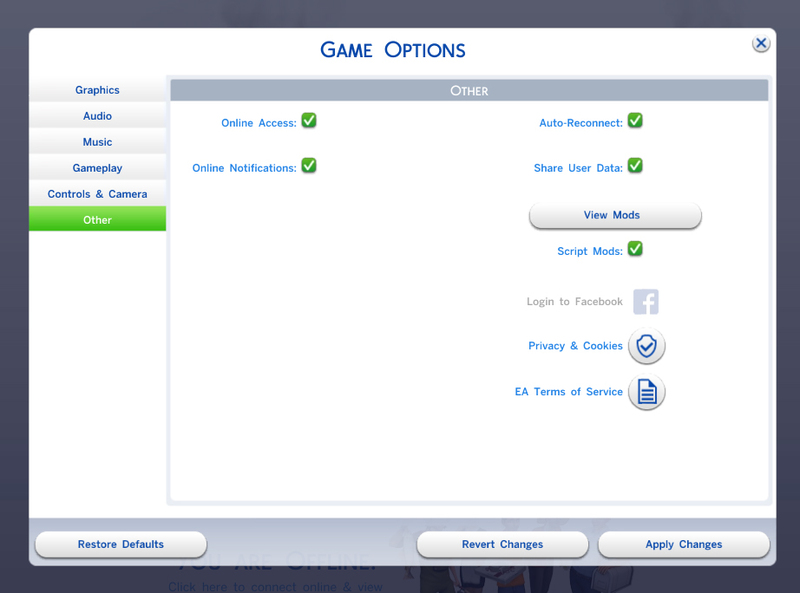 Because so many of those mods would conflict with each other, this mod prevents that by containing all the overrides. On it's own, this mod doesn't do much, but here is what it does on it's own. -Fixed several small errors with Ghosts. -Froze most needs for Ghosts. -Bonus: If you have Triplis' Sorcerer mod, then the trait is now genetic. The following compatible occults are planned to be released within the month and more are on the way. As stated above, this support's the Sorcerer mod and the Succubus mod (though, the creator needs to remove the trait inheritance or they conflict). If you have made an occult I am willing to support them with this mod.